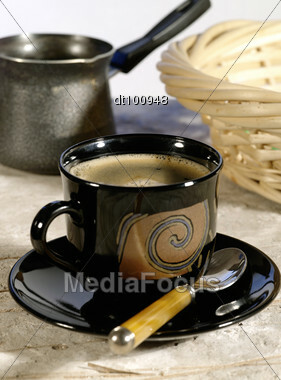 Find similar images with "morning coffee cup espresso"
More images similar to "Morning Coffee. Cup Of Espresso Coffee Pot. Lite Blue Backlight"